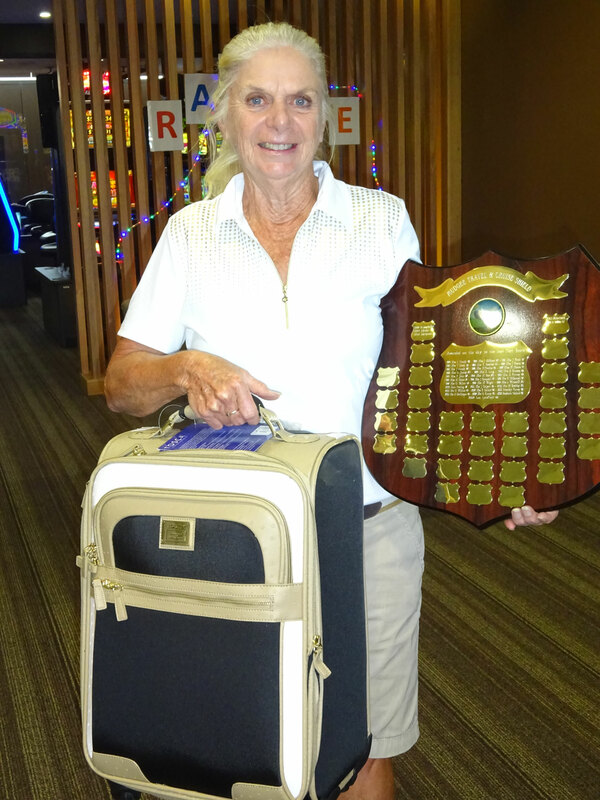 Babs Beh was the winner of the Mudgee Travel and Cruise trophy 2016 with a score of 70 nett. This trophy has been presented every year since 1979 to the best nett score, making it one of the longest running events in the Ladies golf calendar. Sponsors Gail and Glen Box have donated a prize to the winning player every year for 37 years. Mudgee Golf Club would like to acknowledge this wonderful support of women’s golf from Mudgee Travel & Cruise. 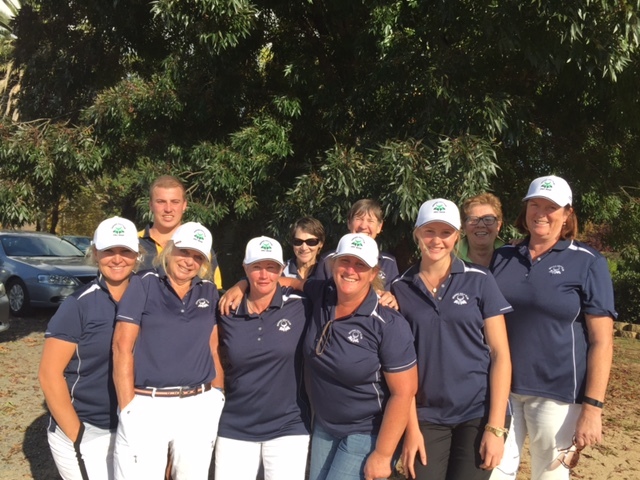 Mudgee Ladies won their first round in the 2016 pennants with a 4 rubbers to 1 win over Bathurst on Friday 25th March. Players were Emma McCarthy, Helen Cox, Shelly Best, Carol Cockerill-Wright and Debbie Bates. The players were supported by caddies, Marcia Box, Kathy Gallard, Kathy Underwood, Pam Nixon and Kate Purcell. 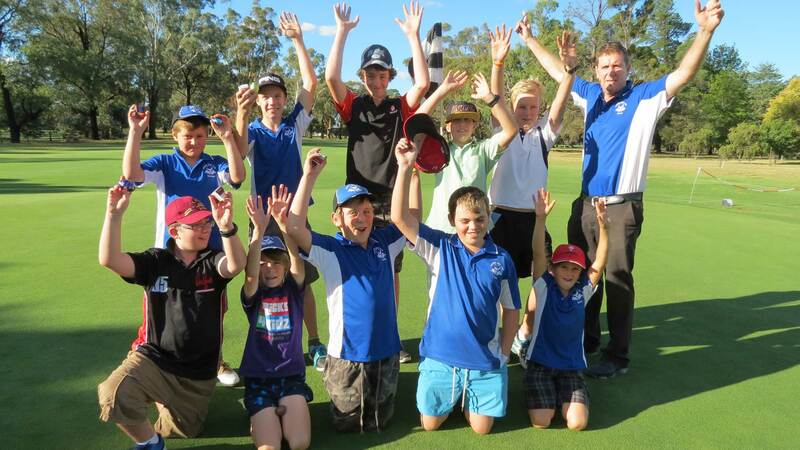 Mudgee Golf Club has a very strong junior program with over 40 children registered. They all look very smart in their blue and white junior shirts and caps every Tuesday afternoon. 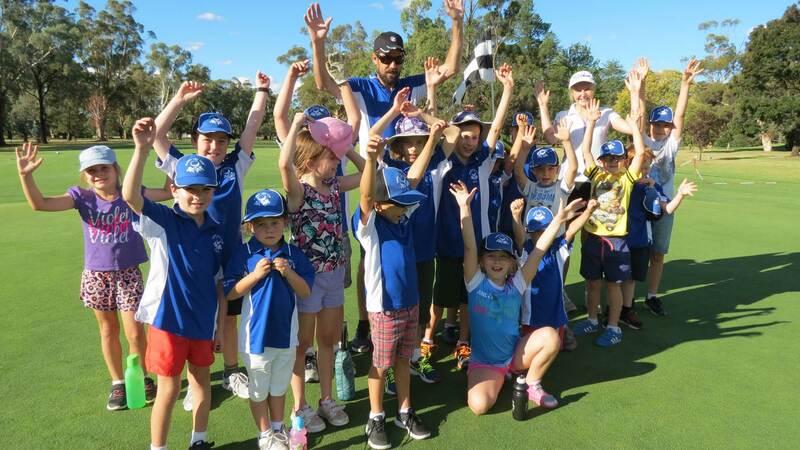 Junior squad which is the younger players is capably run by Fabian Wright with the help of Emma McCarthy – this group incorporates our younger players and includes a number of sports plus learning the basics of golf. Our Senior squad which is the older members is run by our Golf Professional Peter Mayson – this group includes our players who are close to joining into the main competition of our club. Two players in this squad have gained their golf handicap – these players are Corey Paine and Levi Box. Corey has joined the main competition of the club on several occasions. Our junior green course has been utilized by a few of our members and hopefully by mid year we will have more of our senior members with their handicap from this course. Junior golf is held every Tuesday afternoon between 4pm and 5pm. Cost is $ 5 per week for junior players and senior players cost is $ 40 per term. All children between the ages of 5 years to 17 years are welcome to join us on any Tuesday afternoon. For any further information please contact Mudgee Golf Pro Shop, Peter Mayson on 63721811 extension 2 or Marcia Box on 0438721268. 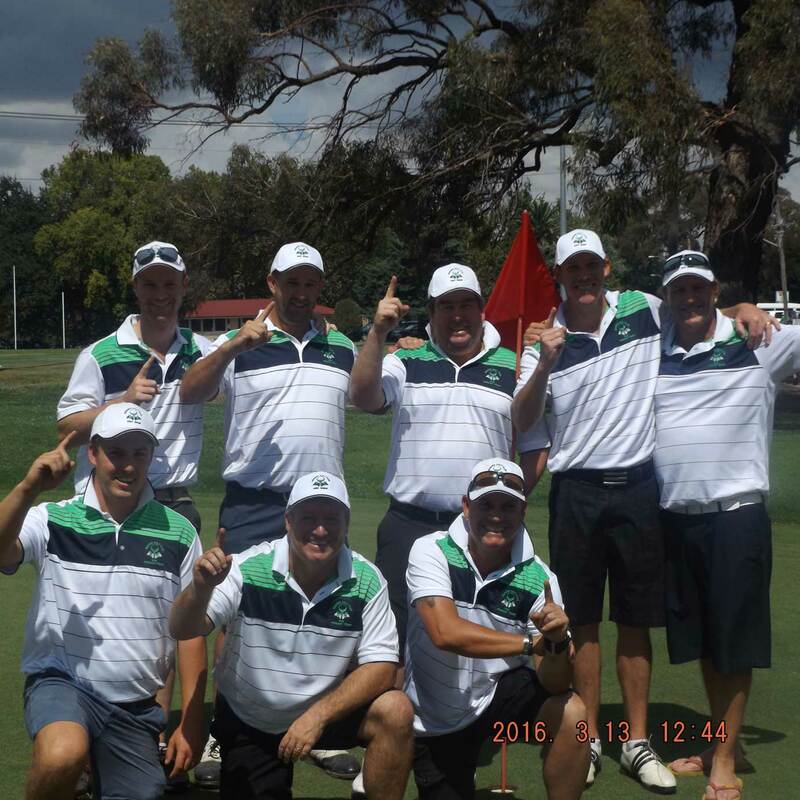 CONGRATULATIONS TO THE DIVISION 1 CWDGA PENNANTS WINNERS FOR 2016!! !